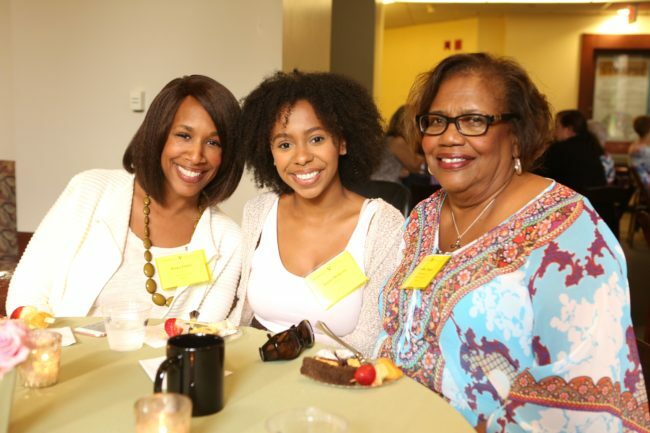 Family Weekend is the perfect opportunity for students, parents, grandparents and siblings to enjoy the Vanderbilt experience. We have many fun and exciting events planned, including faculty lectures, tours, information sessions and more. You will also have the opportunity to meet with various deans and administrators. We encourage you to arrive early Thursday evening or Friday morning to take full advantage of all the events scheduled on Friday. If you have any questions, please give us a call at 1.877.887.2736, or email parents@vanderbilt.edu.